Since 2007 Magnetohydrodynamics is indexed and abstracted inScience Citation Index Expanded (SciSearch) and Journal Citation Reports/Science Edition 2007, published by Thomson Scientific. 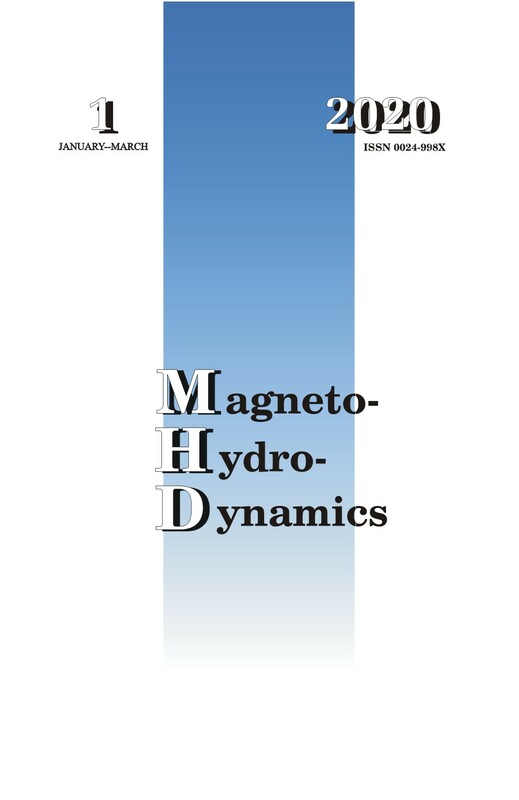 We offer a possibility to place online additional materials to the articles published in the Magnetohydrodynamics (for example, figures in colour, videos, etc. ), which are difficult or expensive for the journal print version.